Due to the inclement weather Christmas was cancelled for many elderly residents of Dundee. Many Sheltered Housing Lounges had Christmas events and excursions cancelled as a result of the poor weather. Bailie Helen Wright, Labour Social Work and Health spokesperson and Councillor Richard McCready Labour's Communities spokesperson have been approached by many residents. Bailie Wright and Councillor McCready have written to the council's Chief Executive seeking a reassurance that areas of Sheltered Housing are given a higher priority than they were during the recent cold weather. The City Development Committee of the City Council agreed a policy on 'Winter Maintenance Review and Policy and Level of Service 2010/11' on 27 September 2010, http://www.dundeecity.gov.uk/dundeecity/uploaded_publications/publication_1822.pdf this report suggested that a review of route priorities would be undertaken, we are making some suggestions to that review. I was pleased to be at the launch of the Tay Bridge Disaster Memorial Trust on the 131st anniversary of the disaster. It is important that we remember the history of our city and our country. I hope that this memorial will allow us to do just that. Well done to everyone concerned in the trust, I think that those who died in the Tay Bridge Disaster deserve to be remembered. 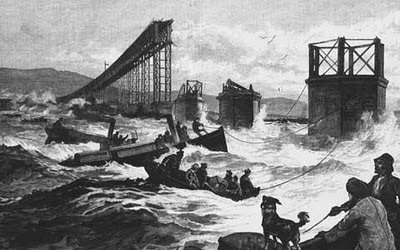 The Tay Bridge Disaster Memorial Trust has launched a website which is really interesting. I have expressed my concerns about changes to the fares on National Express Dundee buses. I am very concerned about these price rises, they come on top of major changes to bus routes which have often proved unpopular. I have contacted National Express Dundee to raise my concerns. I think that National Express Dundee are making the case for more regulation in the bus industry. It is important that bus travel is an attractive option. I think that the Scottish Government and local government should be working together to improve the regulation of bus services and to deliver services which suit the needs of local people. The current model does not do this. You can read National Express Dundee's explanation on their website. On the whole I think that there is a strong case for greater regulation of bus services. I support Labour's campaign's on this issue. For more information on Labour's campaign please visit Labour's website. 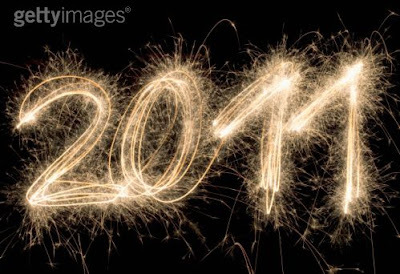 A belated Happy New Year to all readers. Normal service will now be resumed on this website.